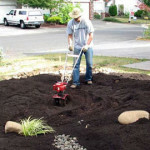 Rain gardens all help manage our stormwater, but they take many different shapes! 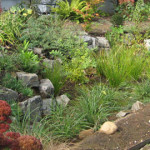 See our Rain Garden Gallery for a look at various types and sizes of rain gardens, or check out the steps involved in Building a Rain Garden. 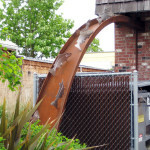 You can also see other creative ways of managing stormwater in the Stormwater Alternatives gallery. New section on stormwater planters! 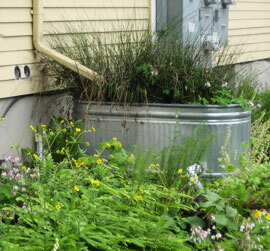 Stormwater planters are an excellent alternative to rain gardens, especially where yard space is an issue!